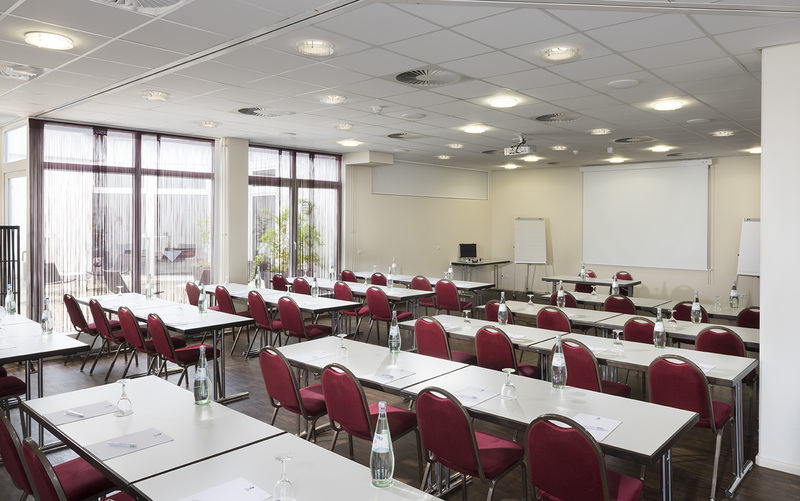 The Best Western Hotel Rastatt is happy to organise your meetings, seminars and conferences. 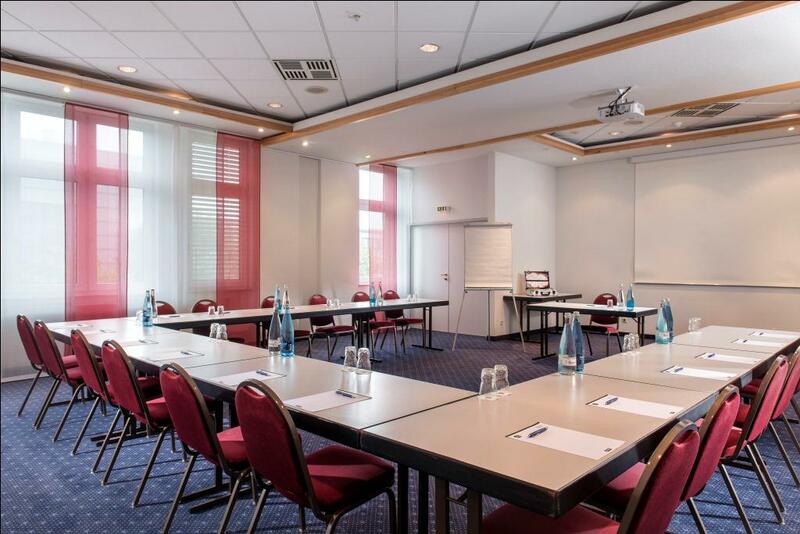 In a total of eight conference rooms we organise professional events for up to 110 people. 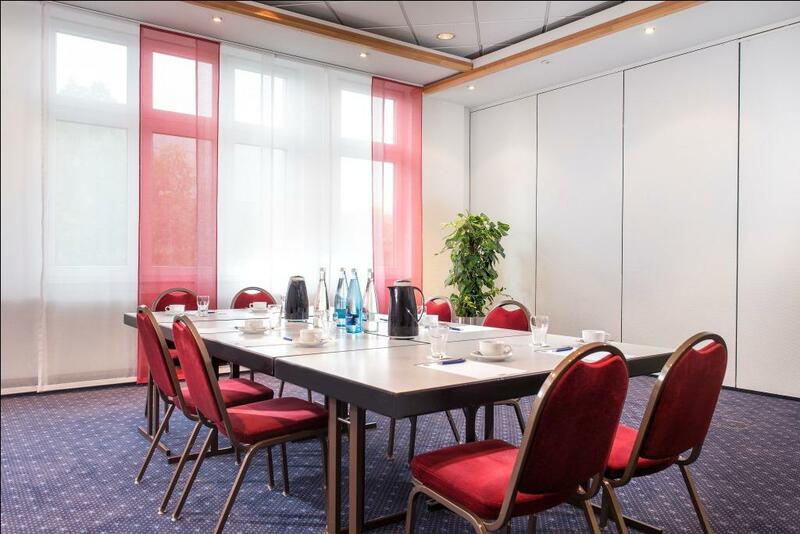 Four of our conference rooms can be made into a larger 229 m2 room with flexible partition walls. 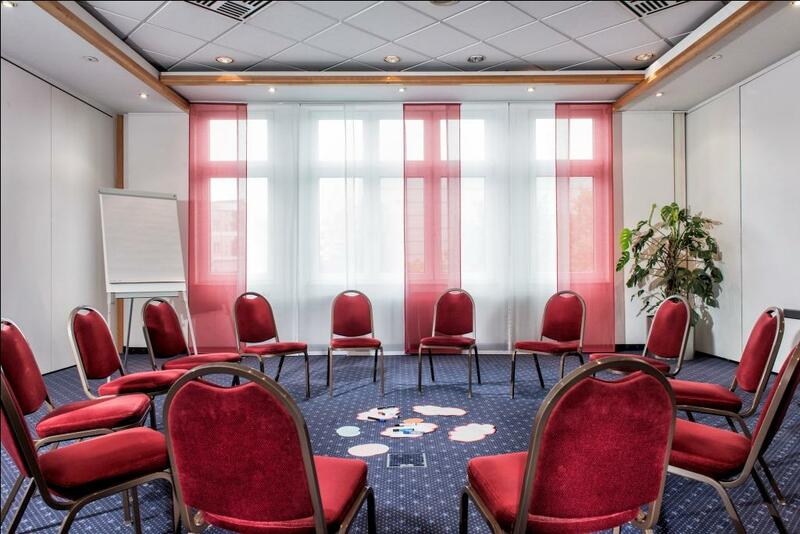 All meeting rooms are located on the first floor of the hotel in Rastatt, receive plenty of natural light and can also be darkened if necessary. 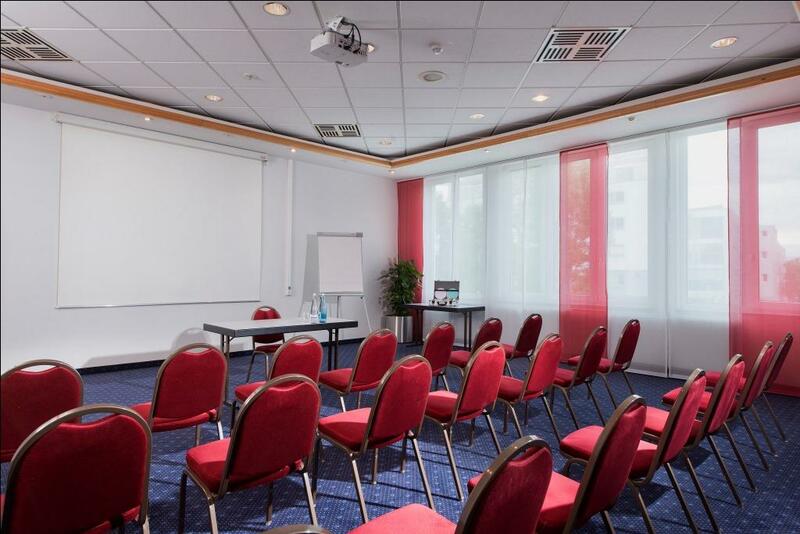 The rooms are all equipped with modern conference equipment including a projector, screen, flip chart and pin board. The high-speed WiFi can be used by all conference participants free of charge. 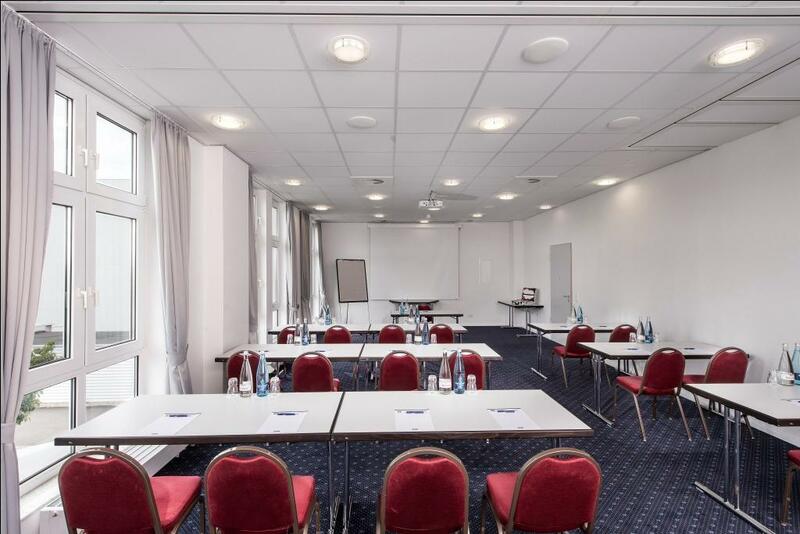 The two terraces, which are connected to the spacious events area, are special highlights of our conference hotel in Baden-Württemberg. They are ideal for creative breaks or team activities in the fresh air. Ask here now for a no-obligation event quote! In addition to professional corporate events, our events team also regularly plans unforgettable family celebrations like weddings, birthdays, communions and anniversaries. The function rooms with direct access to the terraces are perfect for celebrations with up to 60 people. We are happy to prepare a champagne reception on the terrace and serve you and your guests a first-class multi-course meal based on your wishes in the function room. Are you planning a large private celebration in Rastatt? In our rooms Elsass I-III you can celebrate with up to 100 people. For big events in Rastatt, suitable venues include the Badner Halle and the riding hall, which are in close vicinity to the Best Western Hotel Rastatt.